Imagine my surprise when walking to Tesco this weekend, I saw a group of students sat on the pavement outside of Kebabland that had seemed to have “blacked up”. I am not quite sure how to phrase it, but they had ‘made up’ their faces to be of a dark colour, and were wearing black afro wigs. Safe to say, I walked past confused at their, surely impossible, stupidity. However, on the way back I passed them again by Rooster House and their ignorance of socially acceptable behaviour was confirmed. I regret not taking a photo, although, in my defence, I was a little shocked and confused. It was about quarter to nine in the evening, so whether or not they were preparing for a night out, I can’t be sure. I could have sworn that one of them gave me an awkward glance though. But at a University with as diverse a population as ours, do students seriously think that “blacking up” is an acceptable or amusing form of fancy dress? It seems like there are some that do not know the difference between fancy dress and offensive mockery. This isn’t just a problem that these particular idiotic students have though, not too long ago, the third in line to the throne of the British Monarchy, Prince Harry, thought it was acceptable to go out partying dressed as a Nazi. I’m all for fancy dress parties, I mean you could go dressed up as anyone from Superman to the Tooth Fairy and not many people would bat an eyelid. But “blacking up” your face and wearing afro wigs? That’s just incredibly racist. So, what is all this “blacking up” malarchy and where is the line drawn? “Blacking up” or “Blackface” was used in theatrical performances in America from the 1830s until the Civil Rights Movement of the 1960s. It was used to display caricatured stereotypes of black people, and was also popular in British culture being used until as late as 1981 with ‘The Black and White Minstrel Show’. 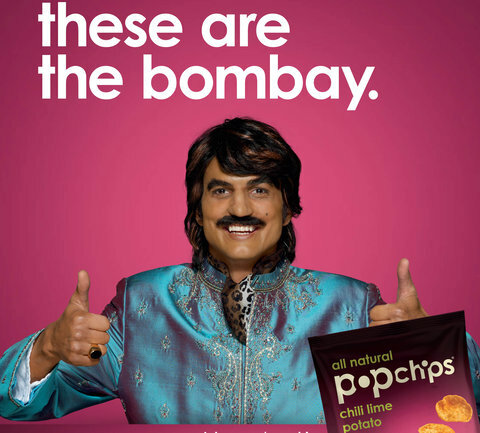 More recently, popular American actor and television host Ashton Kutcher caused controversy when he used make-up to appear as a fictional Indian film director to advertise ‘Popchips’. The advertise was later taken off-air as a result of widespread anger due to it’s racial stereotyping. Is it ever acceptable, then, to make-up your face to appear like someone of a different ethnicity? Ashton Kutcher acting out a mocking, stereotype of an Indian man is clearly unacceptable. As is the case with Prince Harry partying as a Nazi, and the same can be said with those students in Selly Oak “blacking up” and wearing afros. 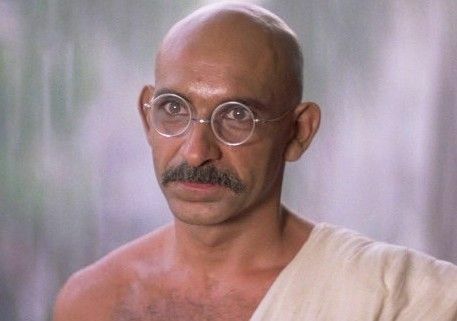 I remember, years ago, watching the biographical film ‘Gandhi’ in which Ben Kingsley played the lead role. It was an excellent film and was awarded no less than eight Academy awards including awards for ‘Best Picture’ and ‘Best Actor in a Leading Role’. In the film, Kingsley wears dark make-up so that his skin could appear brown like Gandhi’s. The difference here between Kingsley’s portrayal, and those of Ashton Kutcher’s Popchips advertise, and those of the minstrel caricatures, is that Kingsley was not portraying a mocking stereotype but was fulfilling his profession as a fine actor. However, it is likely that this was passed without criticism as Kingsley, despite being an English actor, is in fact half English, half Indian-Kenyan. His original name was also Krishna Pandit Bhanji. So for him to portray an Indian is, arguably, much more acceptable than Kutcher’s portrayal. “Blacking up” and wearing an afro as a form of fancy dress is completely unacceptable though. Like with Kutcher’s mocking portrayal, and the minstrel caricatures, it is merely offensive and perpetuating a racist stereotype. 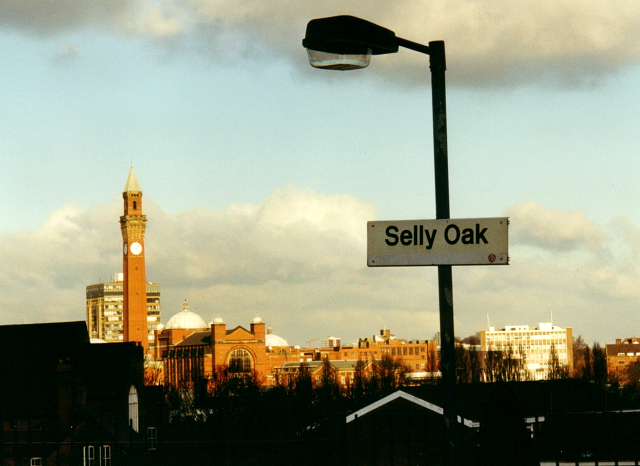 Students often choose to come to our University and to come to Birmingham due to it’s diverse population and the presumption that diverse backgrounds are appreciated and that racism will be non-existent. This is, evidently, not the case though, even more so as a result of certain questionable comments by students on recent Facebook threads. It should, however, serve as a reminder to how important our work with BEMA is to combatting racism and educating students. In the two years, so far, that I’ve been a student here, I have not seen, or heard about, much that has been done by the Guild to tackle racism, but hopefully we can change that in the near future so that we can try and prevent such ridiculous actions such as those I witnessed this weekend. This is a really great piece. I was just as disgusted and shocked when you told me about seeing this. How any student can think this sort of dress is appropriate in what is supposed to be a multicultural and diverse city and University is beyond me. gotten fed up with google sending me garbage.